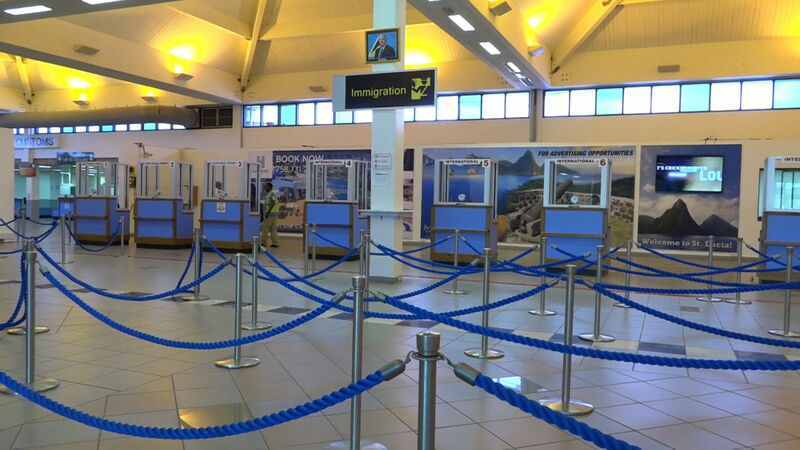 A collaboration of National Plant Health Services Regional and International Organizations, Government entities, Universities and Reference Laboratories with the common purpose of safeguarding the plant resources of the greater Caribbean Region (GCR) from the threat of quarantine pest; improving plant health through the control and management of existing pests; and expanding production and trade of agricultural commodities; in order to increase food security, protect the unique environment and enhance the quality of life and economic wellbeing of the people of the countries and territories of the Greater Caribbean Region. 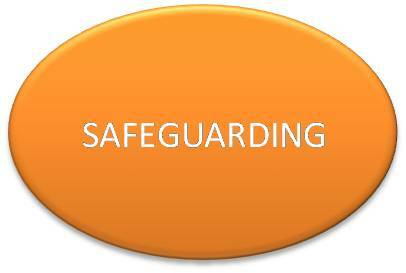 Safeguard our agriculture and nutrition do NOT bring in undeclared agricultural planting material or soil. 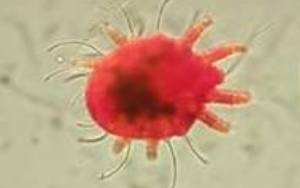 Report any suspected signs and symptoms to your Ministry or Department of Agriculture. 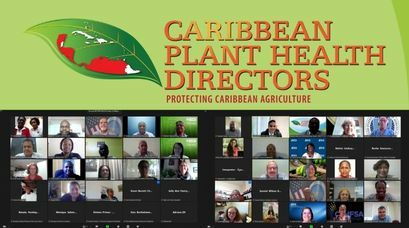 Plant Health Directors from more than 20 countries and territories along with several partner organizations are gathered at the The Iberostar Hotel Hotel in Montego Bay, Jamaica for the 11th annual Caribbean Plant Health Directors (CPHD) Forum meeting. 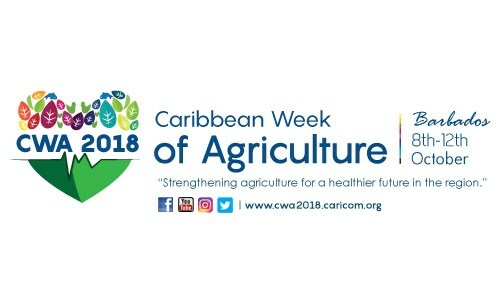 During the July 16 to 19 meeting, the plant health officials will have intense discussions aimed at bolstering the ability of member countries to identify, exclude, and respond to pests and diseases that threaten regional agriculture and natural resources and to resolve issues that might impede the trade of Caribbean agricultural products regionally and internationally. 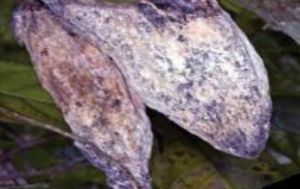 The threat of pest and diseases is real and has the potential to seriously damage our agriculture and food supply. 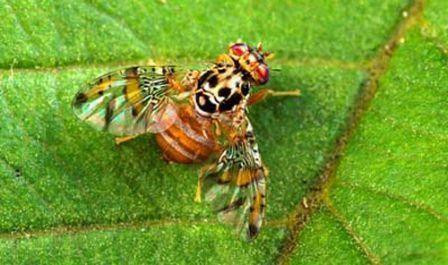 These are some of the priority pests that can affect agriculture and cause a significant economic impact. 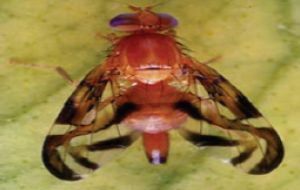 To safeguard the Caribbean from threats and /or the impacts of introduction, economic damage, and spread of tephritid fruit flies through investigation/ research and the provision of advice and training on all matters related to tephritid fruit flies. 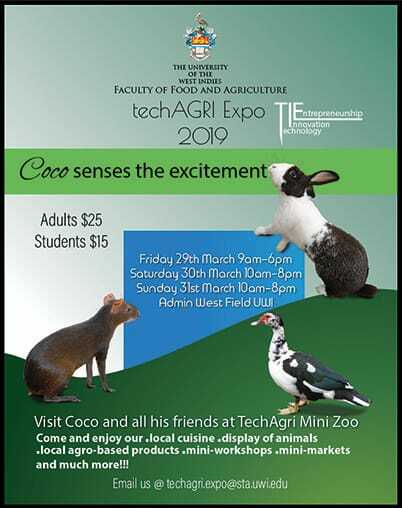 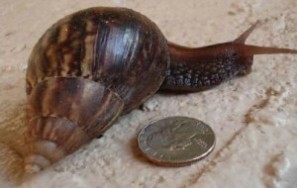 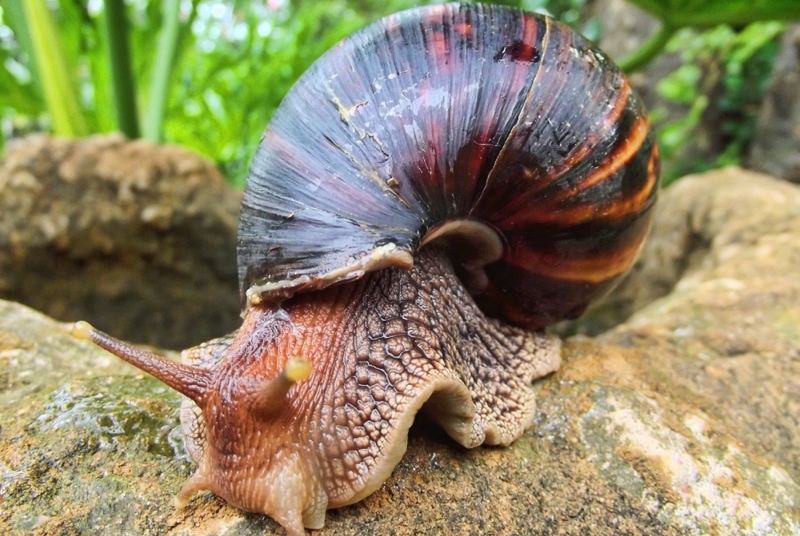 To safeguard the Caribbean from threats and /or the impacts of introduction, economic damage, and spread of plant pests through investigation, research and the provision of advice on all matters related to Molluscs Pest. 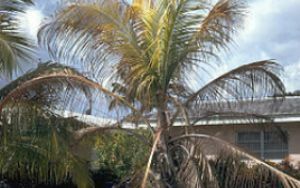 The general objective of this working group is to safeguard the Caribbean from threats and/or the impacts of introduction, economic damage and spread of pests of palms through scientific investigation/research and the provision of advice on all matters related to pests of palms. 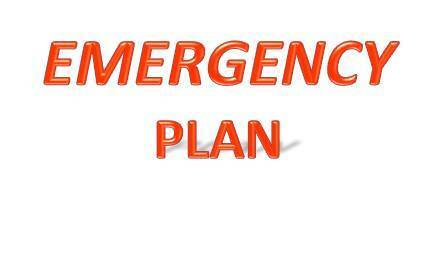 To safeguard the Greater Caribbean from threats and/or the impacts from the introduction, establishment, and spread of plant pests by developing an emergency preparedness, response and recovery plan and mechanism for implementation to manage and mitigate pest outbreaks. 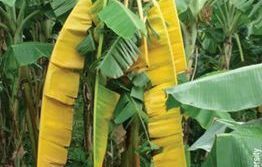 To assist in providing technical and policy recommendations to the Caribbean Plant Health Directors (CPHD) Forum towards safeguarding the Caribbean economies (and such sectors as agriculture, tourism and the environment) from the impact of introduction, establishment and spread of plant pests. 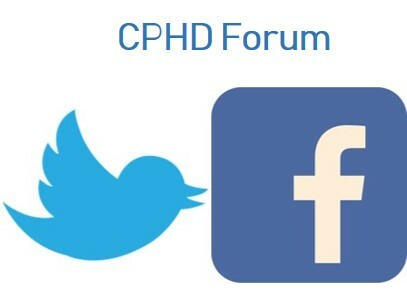 To focus on all publications related to the Caribbean Plant Health Directors Forum. 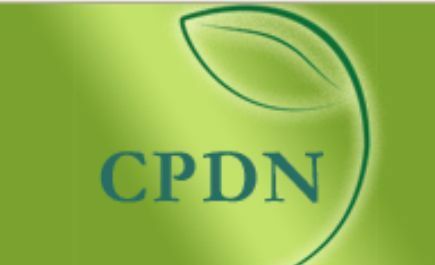 Caribbean Pest Diagnostic Network (CPDN) database provides a collaboration and communication tool for plant inspectors, scouts, consultants, extension personnel and diagnosticians to share information on plant pests. 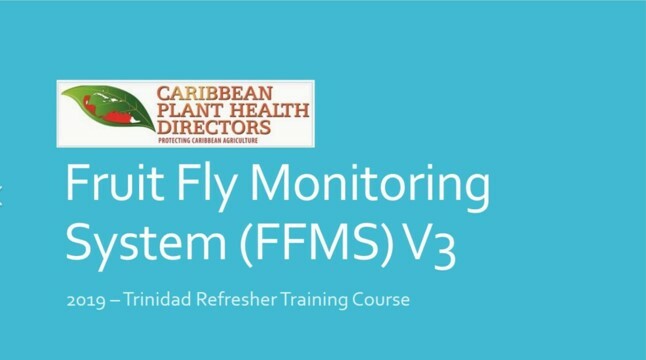 A Fruit Fly Monitoring System refresher training was held for personnel from the Trinidad – Ministry of Agriculture, Land & Fisheries, last Friday 29th March 2019. 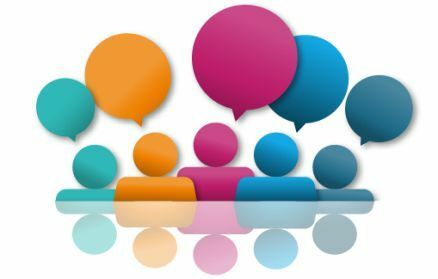 Special Thanks to Ms. Deanne Ramroop, Director of the Ministry for facilitating this very informative and well received session.